WATCH: The Latest Deapool 2 Trailer is Finally Here! Our favorite Merc with a Mouth is back with the Deadpool 2 trailer! With hilarious teasers being revealed one by one in a classic Deadpool way (The Bob Ross spoof was my personal favorite), Fox has revealed the latest Deadpool 2 trailer. The trailer first starts with Cable, played by Josh Brolin, guns blazing and fists swinging in an awesome action scene. But by the 30 second mark, Deadpool cuts in with a comment to the Special Effects team because Cable’s arm is in a green sleeve than a metal arm ( a shot at Justice League’s awful CGI mustache removal on Superman). Cue a Toy Story parody fight scene orchestrated by Deadpool while the team fixes the mistake. But that’s not all! Is that X-Force I see? 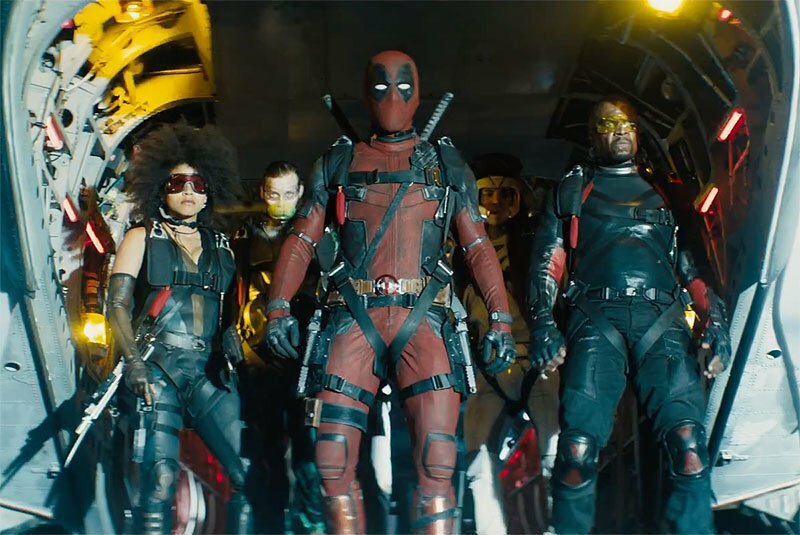 The Deadpool 2 trailer showed Negasonic Teenage Warhead (Brianna Hildebrand), Domino (Zazie Beetz), and an armed group in one aircraft shot. Deadpool 2 is slated to be released on May 18, 2018. Mark your calendars now!